Switching from Oxygen OS to CyanogenMod 13, Day 1. | Tech and me. Switching from Oxygen OS to CyanogenMod 13, Day 1. 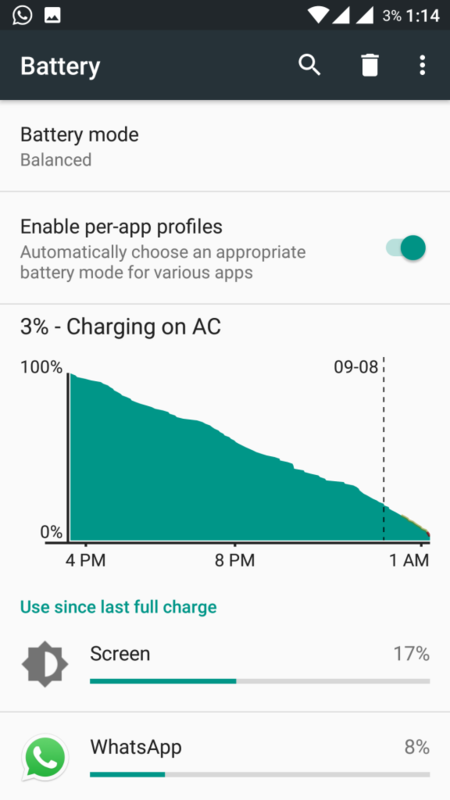 I have been using my OnePlus 2 for about an year now. 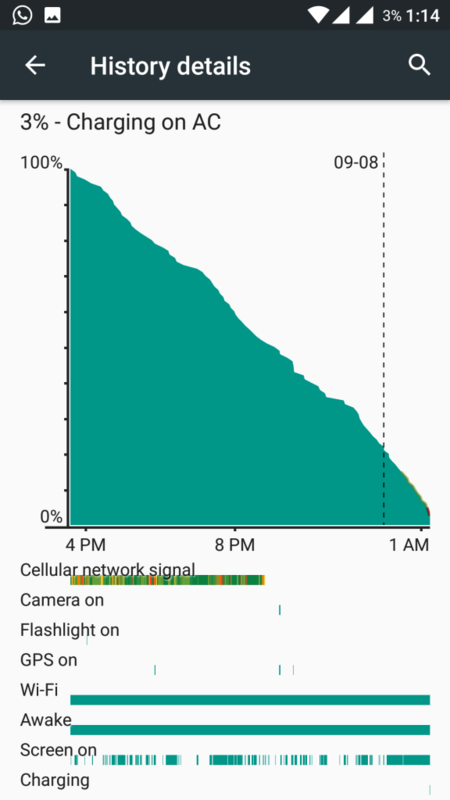 Even though the OnePlus 2 is powered by a 3300 mAh battery the battery performance has never been very impressive. 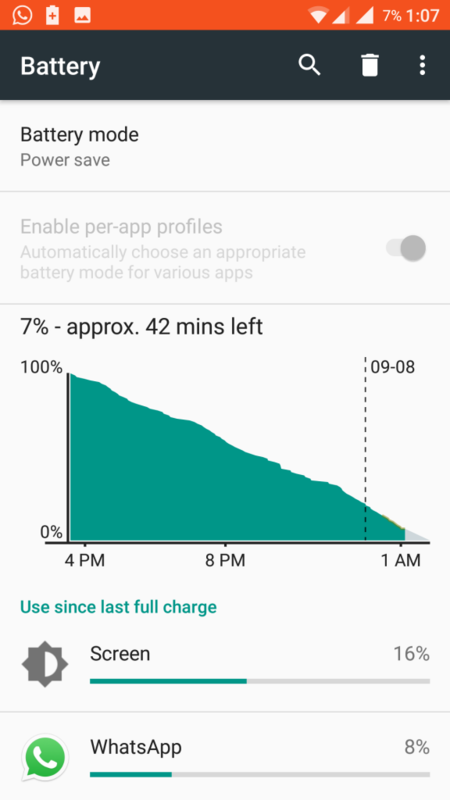 Initially after buying the phone when I was using Oxygen OS 2. * the battery performance was decent and I used to get around 5 hours screen on time but those were the days when I used a single SIM on my phone and no 4G. In January 2016 I filled the 2nd SIM slot with Airtel 4g and that’s when it all started going down the drain. I used my Airtel sim in LTE only mode and data used to be on most of the time. I don’t remember exactly which version of Oxygen OS was I using at that time but I was getting a screen on time of about 3.5 hours to 4 hours which was really bad. My phone used to heat a lot and always had to carry my power bank. Then came the Marshmallow upgrade somewhere in June/July and it just took my life. 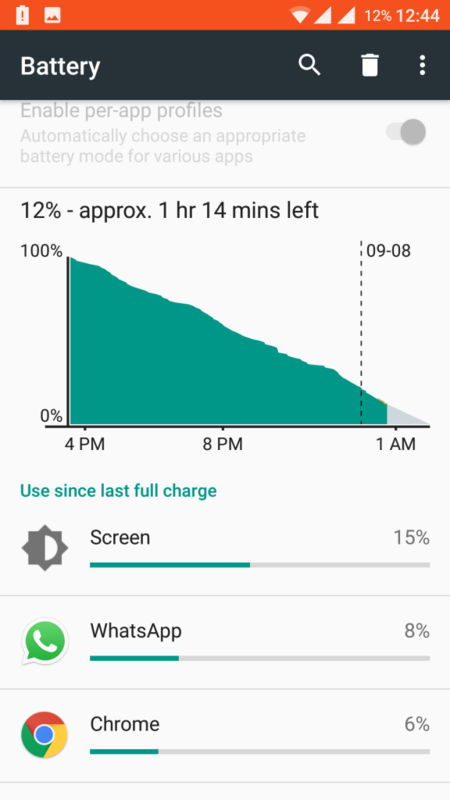 I started getting screen on time of 2.5 hours to 3.5 hours. I had to charge up my phone twice everyday. 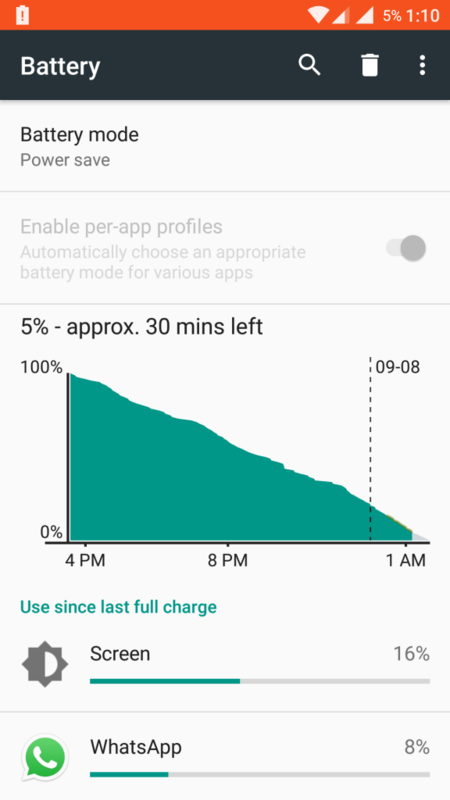 Initially I thought it was maybe because my battery was dying but after monitoring the battery usage I found out that Android System used to consume more than 30% battery. That’s when I decided to contact OnePlus customer support and they helped me flash my phone with some patched version. It indeed fixed my problem for a few days (Maybe 15-20) days. 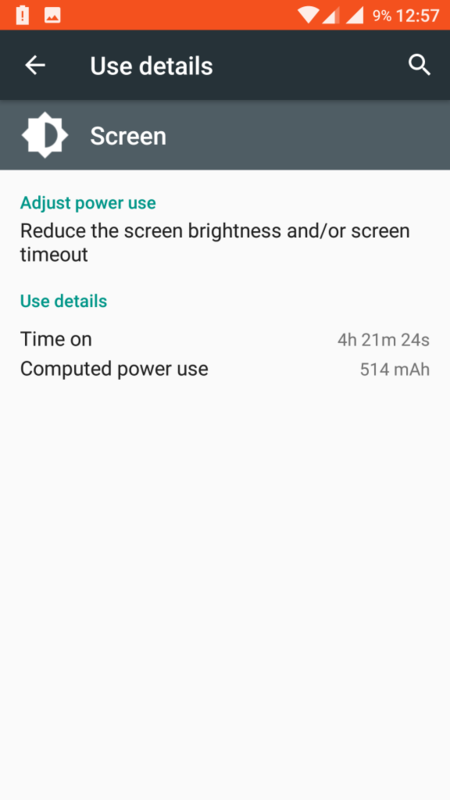 After flashing, I was getting around 4.5 to 5 hours screen on time with dual sim and LTE on almost all the time. But sadly this didn’t last for long. 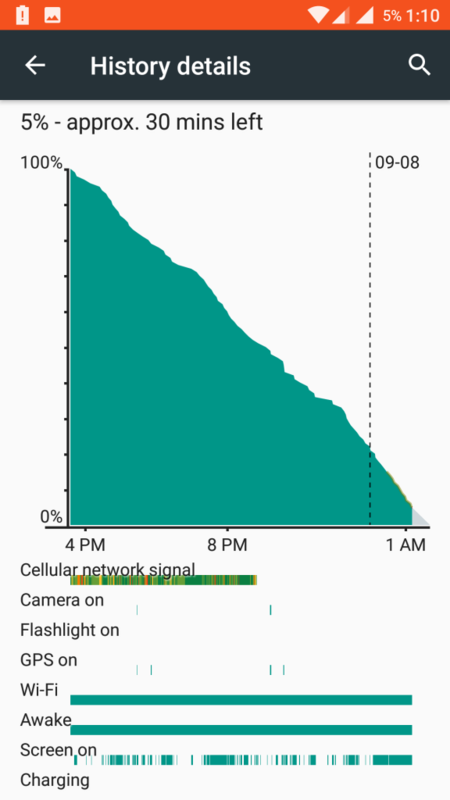 After a week my system started to heat up again and the same battery woes. So that’s when I gave up and decided to root my phone to install CM 13. Unfortunately I don’t have any screenshots of my Oxygen OS battery performance as I forgot to backup my screenshots and cleared my whole phone but the day 1 results have been very impressive and I hope that it stays the same. 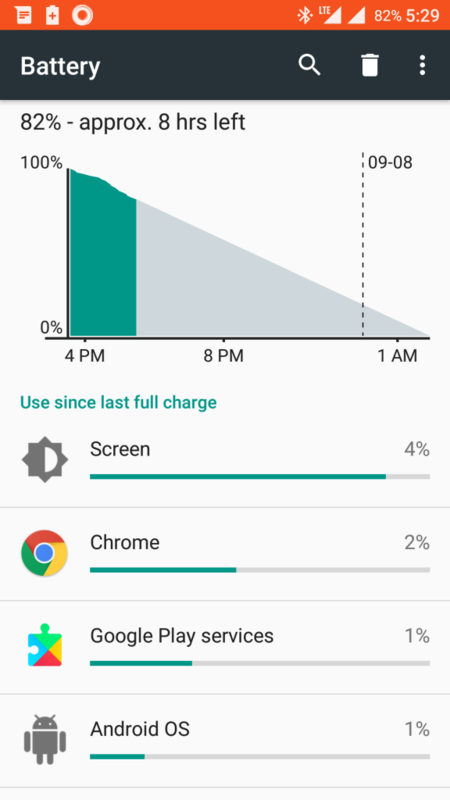 Here are some screenshots of my battery usage after I switched to CM 13. Please note that either my Data or my Wifi is always on. I always keep my location setting in high accuracy mode. So considering all those things this performance is more than decent. NOTE: These screenshots are not in correct time order. Notice the time on mobile to infer. After a month I switched back to OP2 ROM since I was facing some issues with my GPS in Cyanogenmod and I rely a lot on my GPS. This entry was posted in Programming and tagged android, CyanogenMod, OnePlus on September 8, 2016 by vik-y.